Padded band sling with positioning handles and dorsal support bands for use with sit & stand floor lift systems for seat to seat transfers, toileting & peri care tasks. 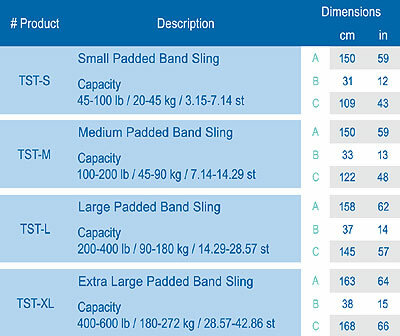 The Band Loop Sling has a wide body component for increased support of the upper thorax minimizing the sling ''riding up'' under the arms of the user. Designed for use with Arjo and BHM Medical sit and stand floor lifts, this sling is to be used for seat to seat transfers, toileting and peri care. 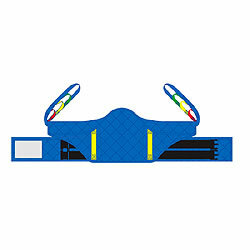 The sling allows for removal of lower extremity clothes of the user without removal of the sling. It can also be used for practice weight bearing and balance for partially dependant users. Enables users to stand with the security of knowing they are fully supported. Users should have good upper body control to hold themselves up and lean back. 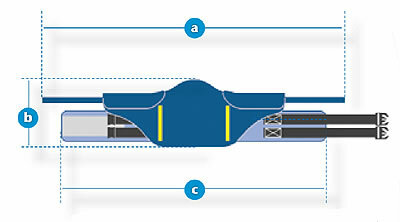 The user's arms are positioned outside the sling at all times. 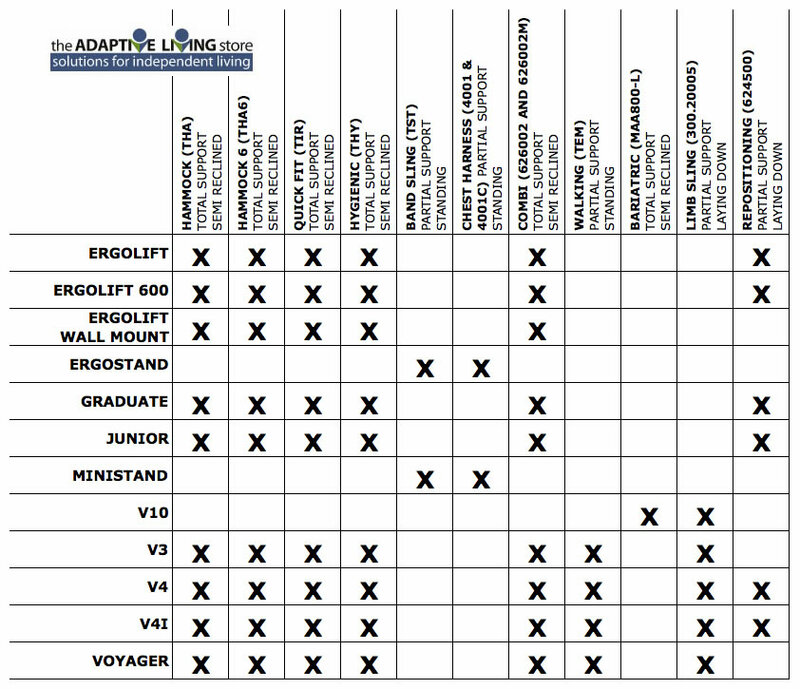 Please see the Sling Comparison Chart to review each sling and its corresponding lift usage.